“We find that short-term trends in water quality may not reflect long-term changes,” says study co-author Michael Vanni. 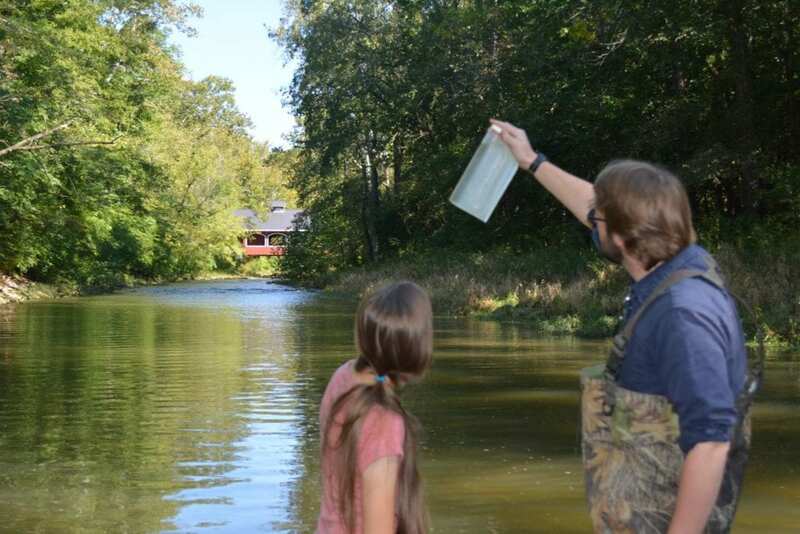 Tracking changes in water quality over the long term is vital, says Vanni, a biologist at Miami University, Ohio. “We don’t have a lot of long-term information on how water quality in a stream or lake responds to agricultural change,” he says. In contrast, nitrogen levels didn’t change much in the first ten years. After that, they fell sharply.